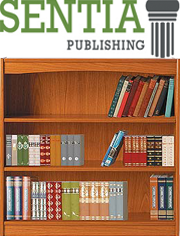 Sentia Publishing is proud to partner with Pearl Production for its textbook development. Pearl has twenty years experience producing K-12 and collegiate textbooks for educational book publishers. They handle all aspects of production, including design, art buying, photo research, layout production, pre-press, and coding.